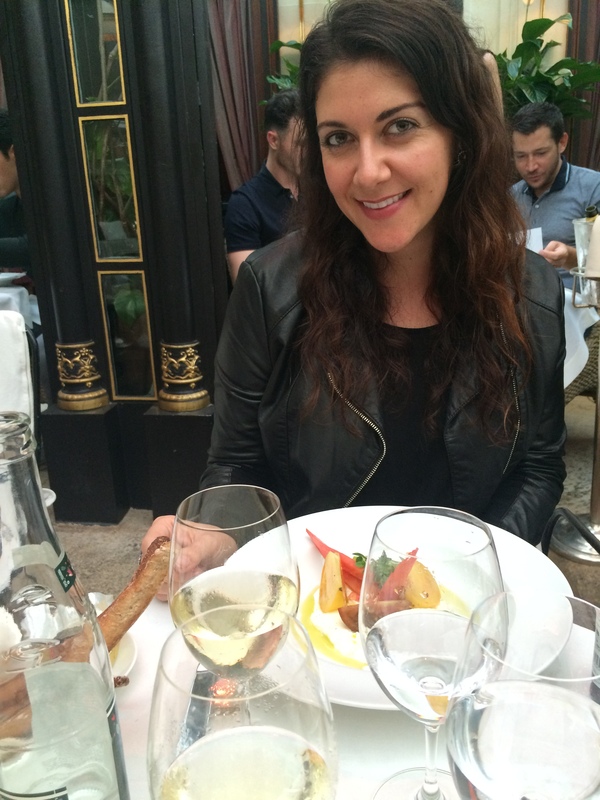 Dining at Hotel Costes in Paris is a unique experience and a definite MUST do. You enter the Hotel with not one, but five handsome doormen greeting you with smiles. You then enter a dark elegant corridor full of crown moldings, chandeliers, mirrors…….and roses. The signature throughout this hotel. Roses. Next, you will walk past double french doors to a beautiful open-air stone courtyard terrace that houses all of the dining tables. The seats at the tables are velvet. Outside. White silk table cloths and crystal glassware….. awww. I am in paradise. My paradise. 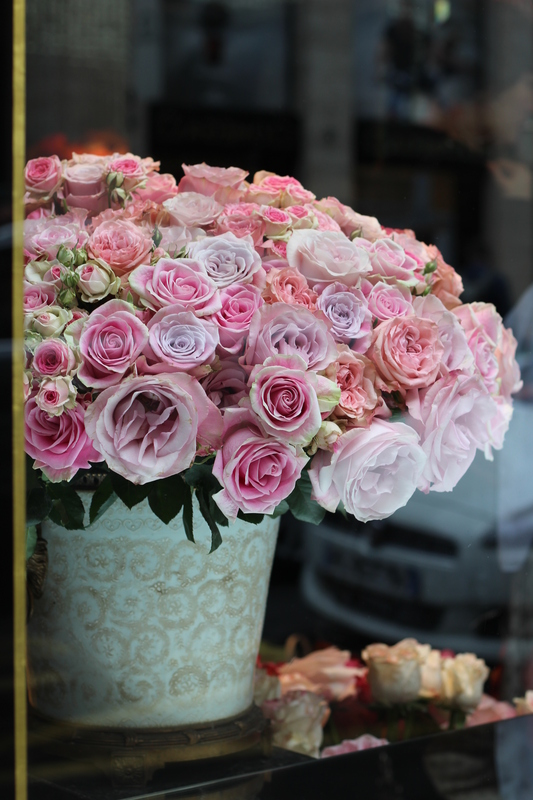 Roses everywhere, elegance, romance, beautiful… perfect food, fabulous champagne, chic people….in Paris. 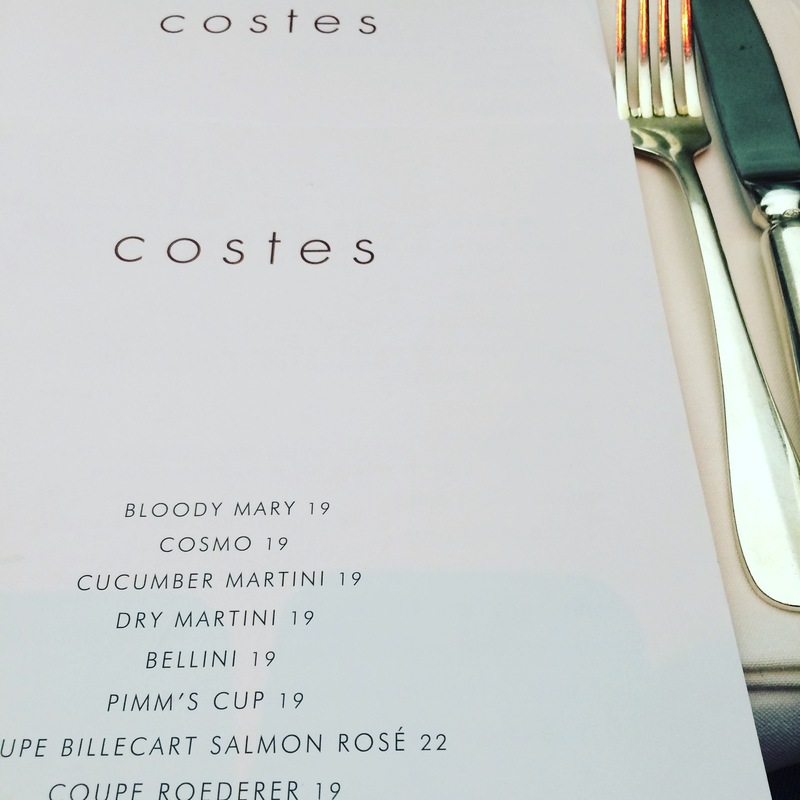 Frequent patrons to Hotel Costes include Rachel Zoe, Kate Moss, and the Prince of Jordan. I met one of my dear friends McCarson Jones for a long lunch. We spent three hours over great conversation, Chablis, and the most delicious meal. McCarson is a “boudoir” (lingerie) photographer in Paris. She did a photo shoot for me a year ago and we became friends. 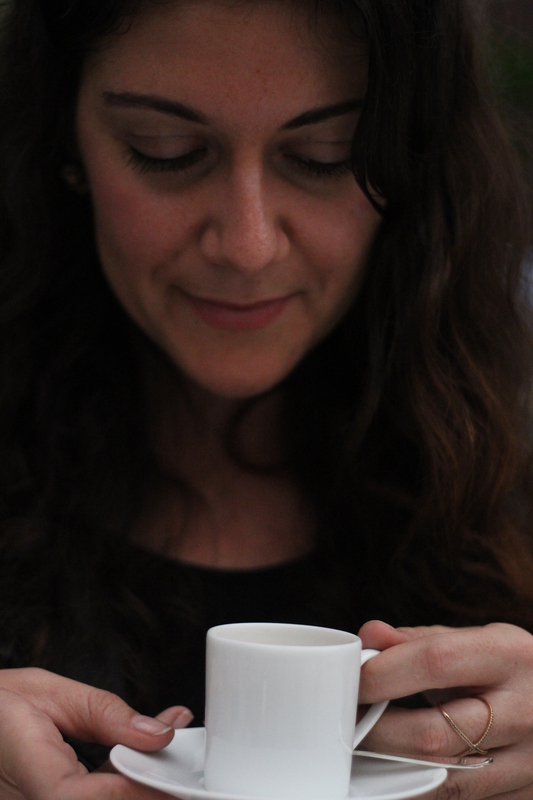 She does weddings as well and is highly talented, but more than anything, we share a complete LOVE of France. 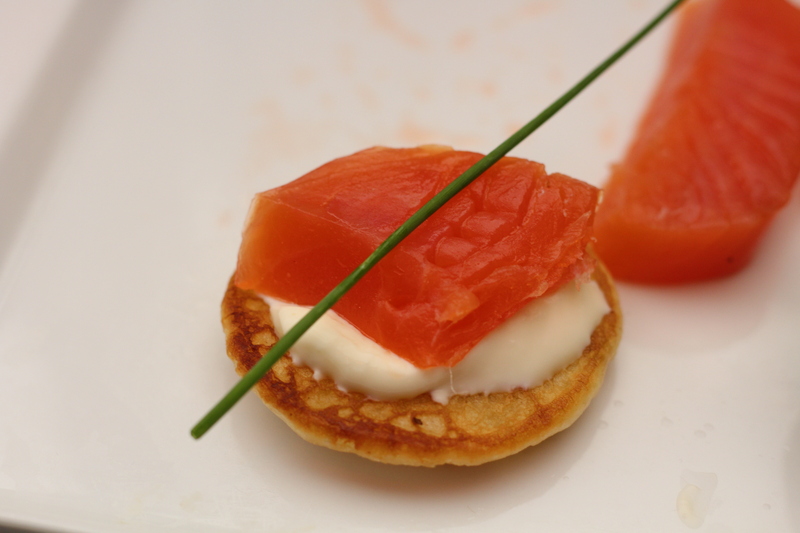 Smoked Salmon, Creamed Aioli, Corn Cake, and a squeeze of Lime. 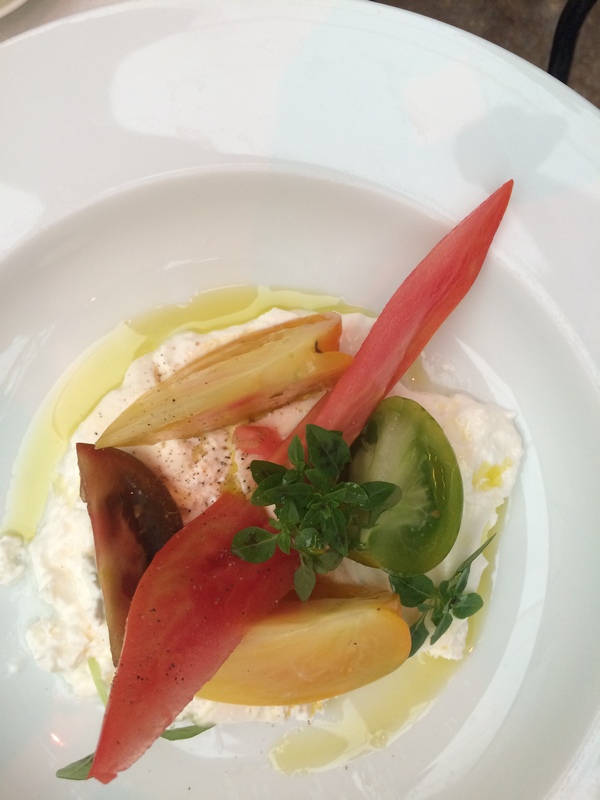 Burrata, Tomatoes, Himalayan Sea Salt. 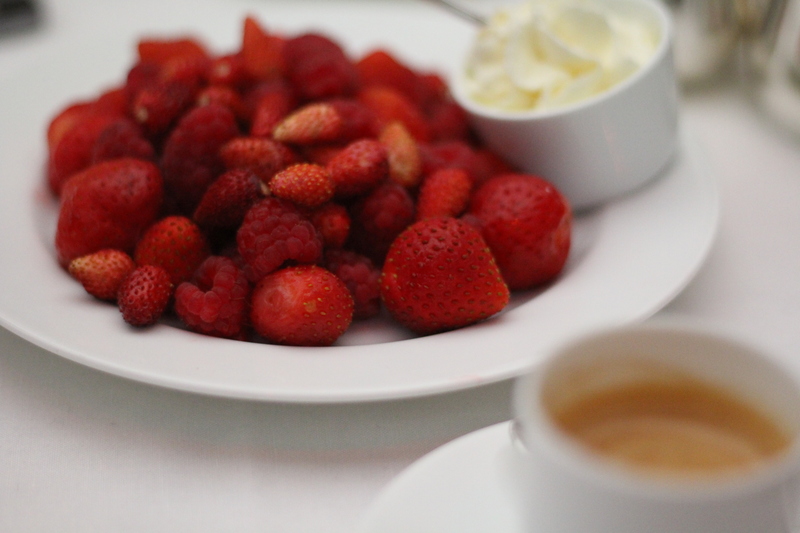 Berries (best and sweetest ever) with Whipped Cream & Espresso. 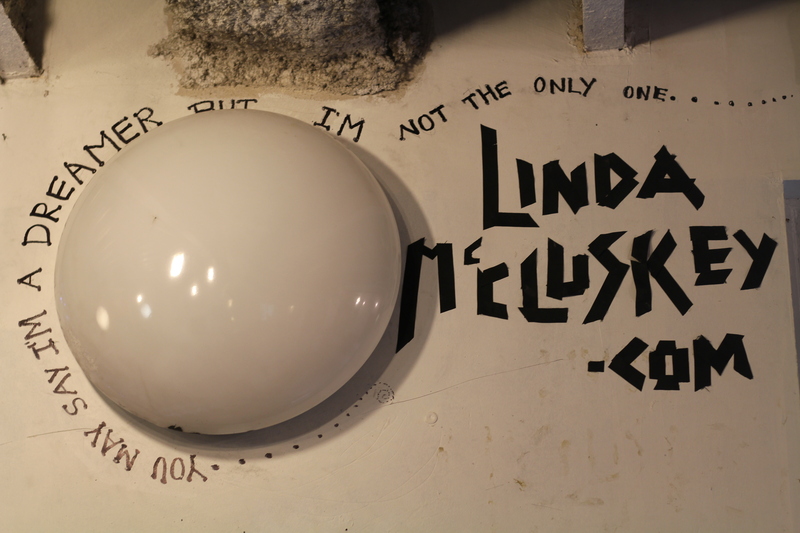 I was fascinated with Linda Mcluskey. She is originally from Massachusetts, and now lives in the mountains in Italy with a view of Monaco and the mediterranean sea. 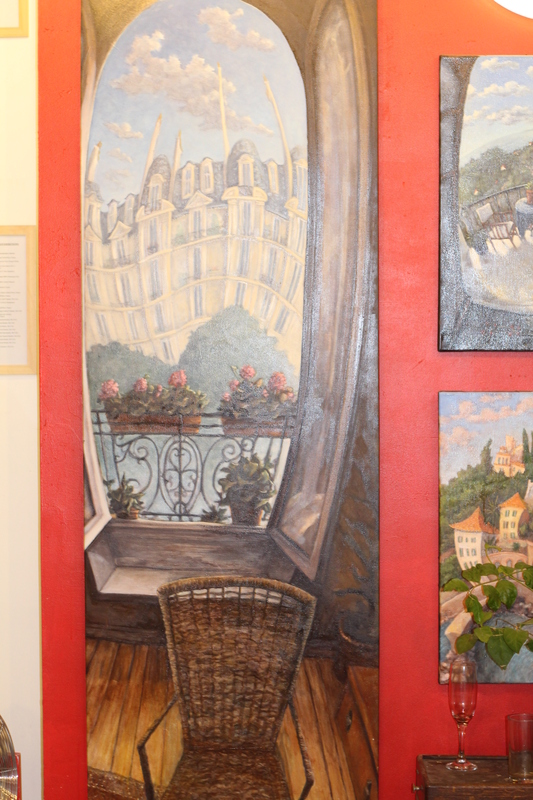 She was a typical “starving” artist living in Paris and now… this brilliant woman has made it. She spends her time between Paris and Italy. I LOVED her work. I wanted this piece so badly but it was thousands of dollars so I opted for a small print of it to put in my office. It’s called “Chair by the Window” and she said she spent 250 hours painting it. This painting represents my favorite activity…sitting up on my balcony, with a view of the rooftops, watching Parisian life pass by. What a lovely day in Paris. Living in the moment is where life is. The only word that comes to mind is…JOY. The hours flew by today and I was just in a complete state of fun and being inspired. I cannot think of anything better than spending time in a luxurious Hotel courtyard watching the rain fall. 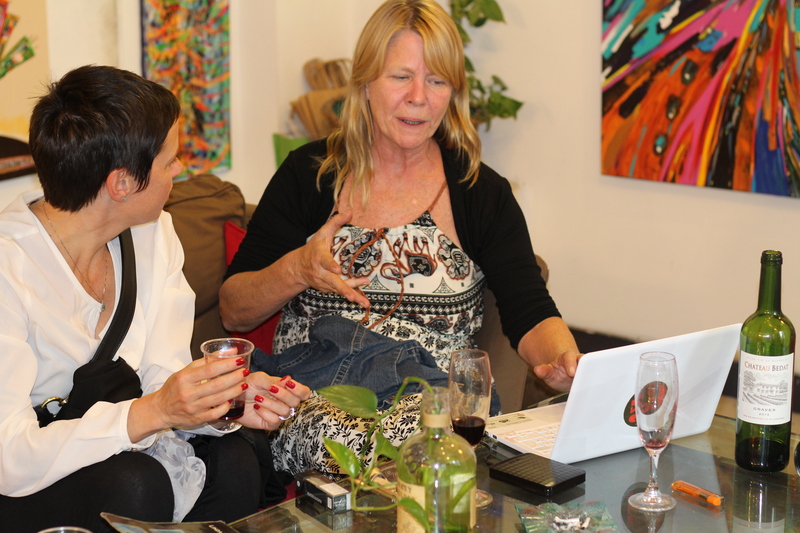 Then traipsing into an art gallery, chatting and sipping wine with lovely people telling inspirational stories. 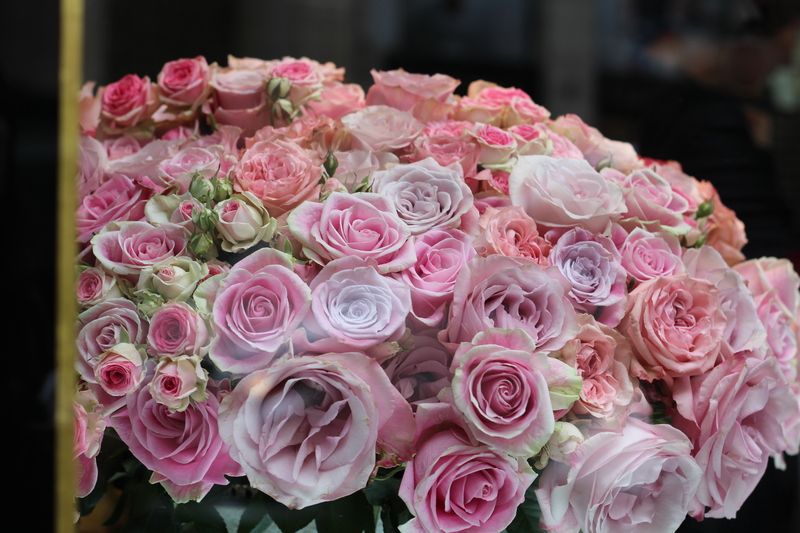 Buy yourself, or someone you love Roses this week! Ahhh Krista, thank you for reminding me to stop, look and smell the roses and to pay attention to the finer things in life. 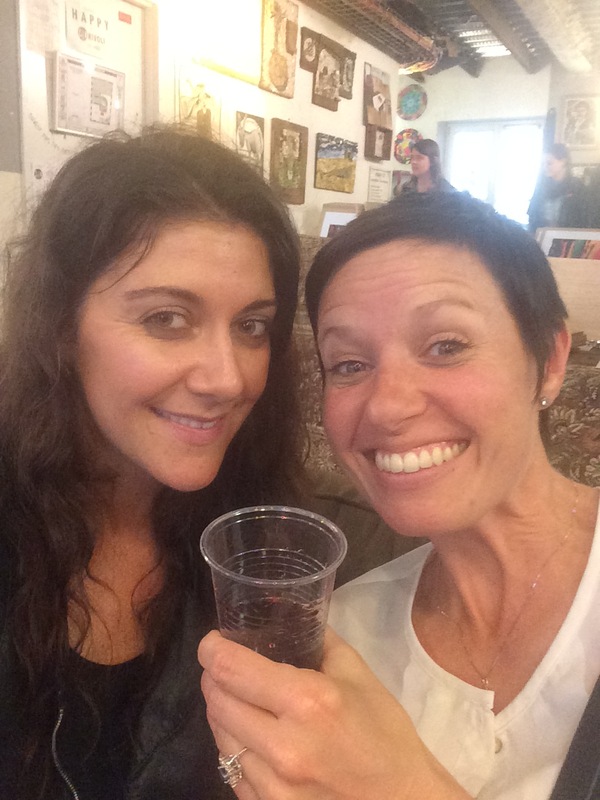 Your beautiful blog makes me do just that….bonjour! Joy ~ I have the Hotel Costes sound tracks on I-tunes 🙂 love them! Ahhhh…. Reading your post this morning inspires me to live consciously, to see beauty, and to follow my passions. Last year, I spent time both in the French countryside and in Paris (stayed in the Latin Quarter). I was changed by it, and since coming back home I’ve grieved that beautiful place. 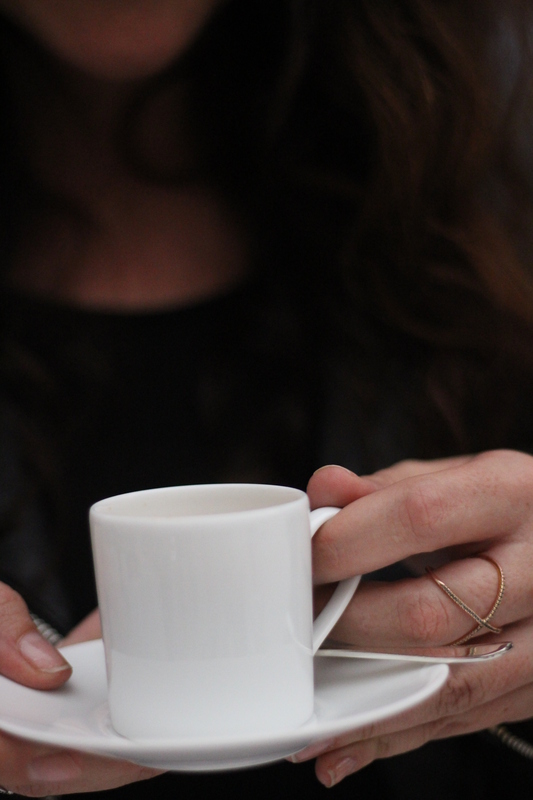 Your blog is awakening those life-giving memories. I must go back. Elizabeth ~ What beautiful words. What part in the french countryside did you visit? France really does have this “essence” doesn’t it. I find it so easy to write here because I am always so inspired. Thanks for reading and for the lovely comment. I’m putting this on my list to visit, even if it’s only one cocktail. I have always wanted to experience this place so I appreciate the insiders point of view. Stephanie~ It’s a must do as I said. Tonya is a big fan of this hotel as well 🙂 I will miss the dinner as I will be out in Bordeaux. Would have loved to meet you. Next time. Carole~ Bonjour! Wow…what a huge compliment to say I look like Kate Middleton. Thank you! 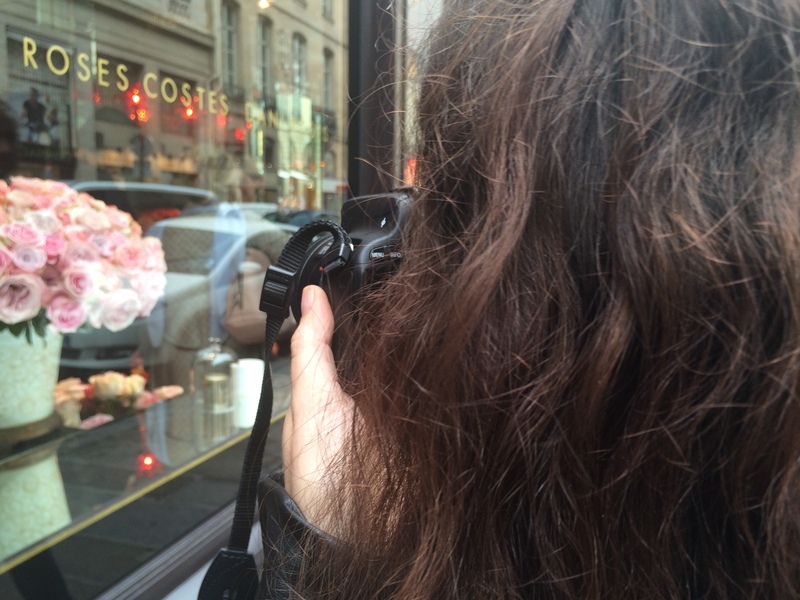 I agree paris, wine, and photography = Paradise! glad you are reading.